We just wrapped up Spring Break and had the most beautiful weather all week. Which worked out great because everything I had planned involved us being outdoors. 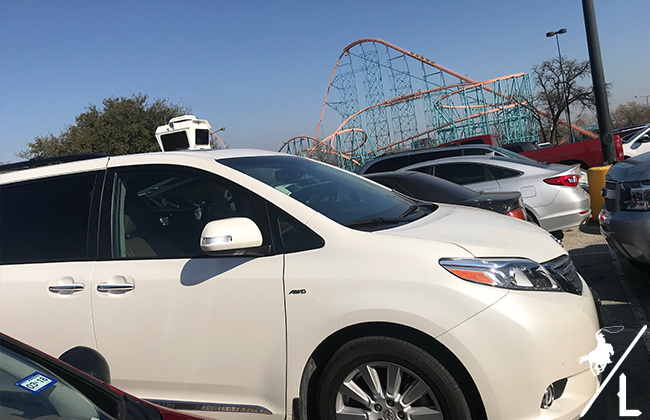 We stuck around town and had the pleasure of driving a Toyota Sienna for the week! We especially enjoy the double sunroofs that we were able to use the entire week. A must have for my next car for sure. I love reviewing cars, but I think Carson has just as much fun in them as I do. 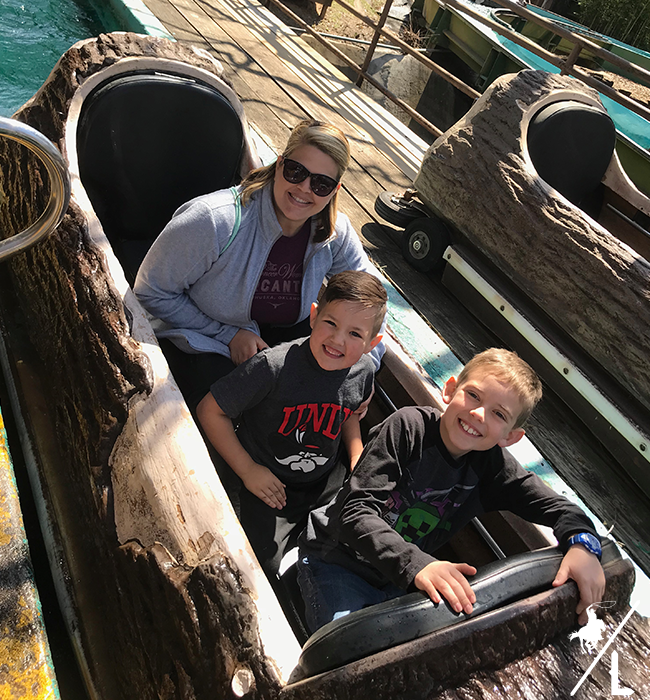 Six Flags – We have season passes, so this was an obvious choice. We met up with friends and rode all our favorite roller coasters and of course ate funnel cakes before heading home! 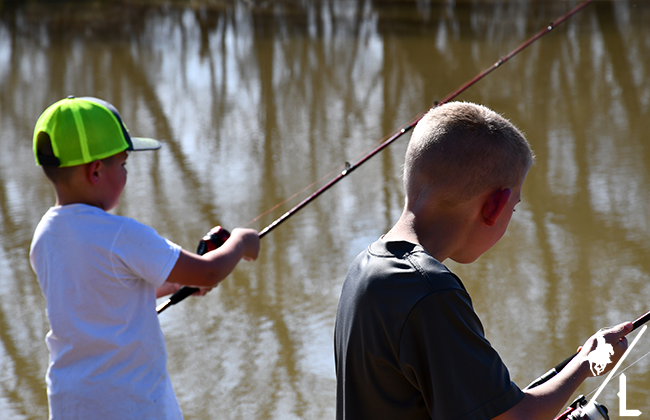 Fishing – We met with Carson’s cousins for a day by the lake to fish and play in the mud. After 4 hours of not a single bite, I started to pack up our gear and told little man he could do one last cast. So glad I did because he finally caught a little one. 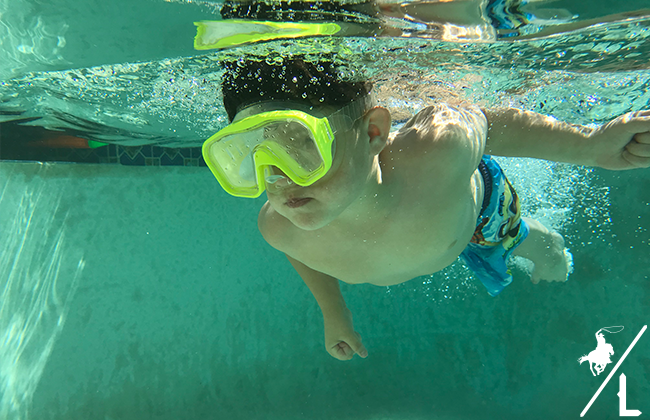 Swimming – My parents have a pool and they heated it so all the grandkids could enjoy it while being on break. We had several days when the temperature was in the 80’s, so we took full advantage of the pool and got a nice little tan. 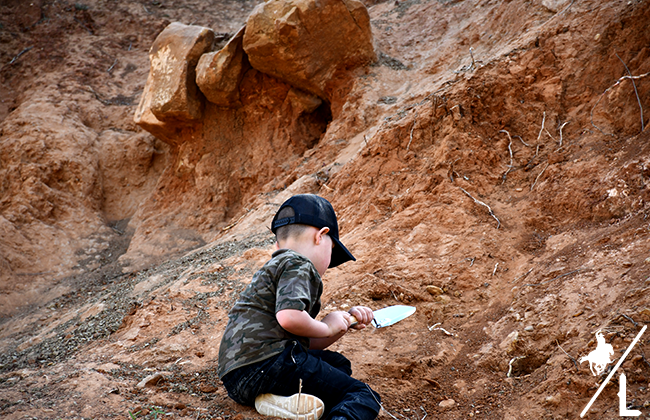 Fossil Dig – We took a drive out to Mineral Wells Fossil Park which is about and hour from Fort Worth. 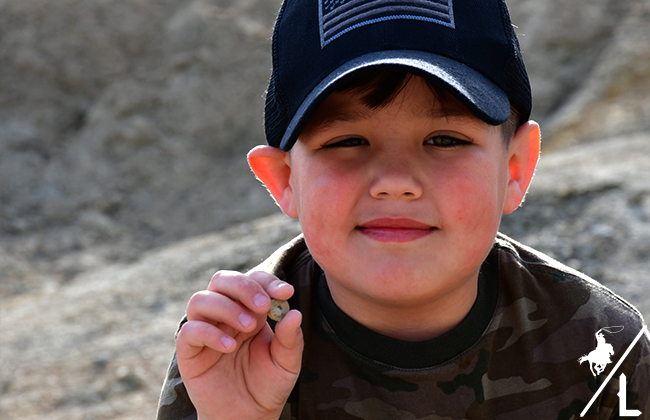 We spent the day searching for all sorts of fossils, climbing the hills and enjoy a picnic in the back of the Sienna. 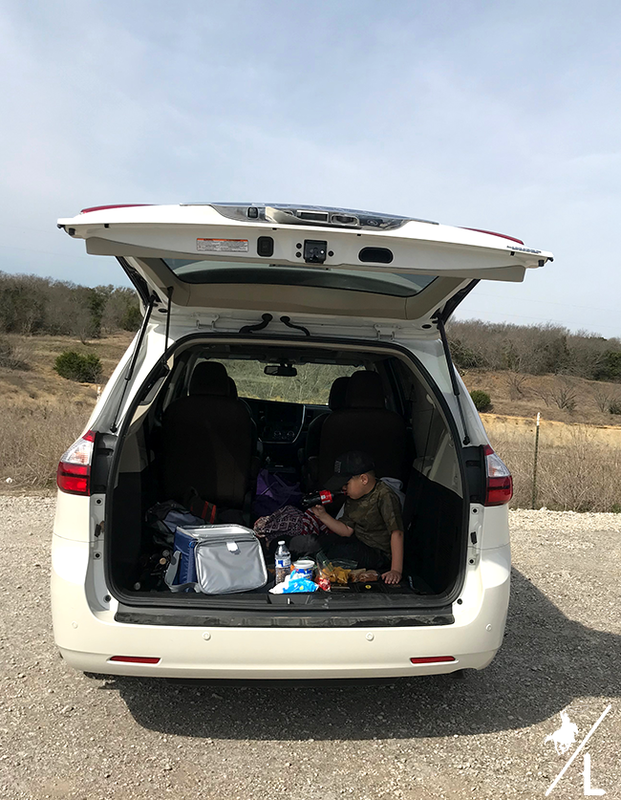 We had a fabulous time exploring and cruising around in the Toyota Sienna. The mini van game has certainly changed! Dual sunroofs, tv, headphones, ridiculous amount of storage and such a smooth ride. But my favorite feature is the 3rd row. 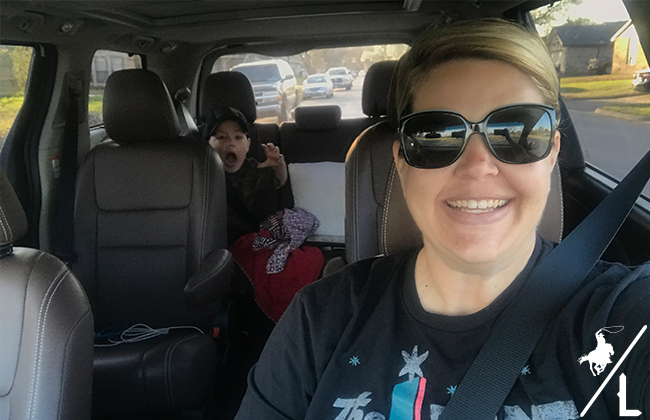 My son loved sitting in the back, which meant I got enjoy driving around without hearing his non-stop chattering. Mom for the win! Thank you Toyota for letting us ride around in style over spring break in the Sienna!